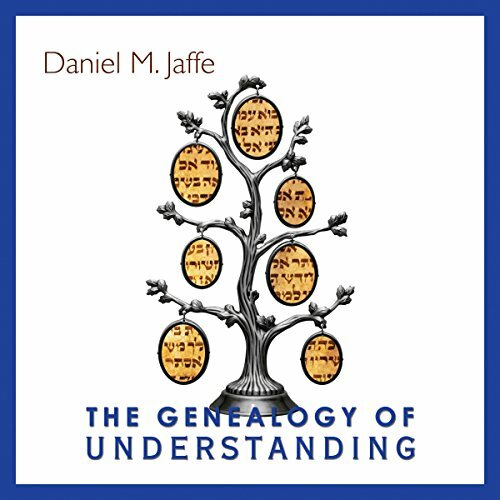 Showing results by author "Daniel M. Jaffe"
Is ancient Torah relevant to the social issues of today? In The Genealogy of Understanding, Matt Klein, a contemporary Jewish Scheherazade, questions whether Torah can illuminate and guide responses to religious conflict and prejudice, to such issues as intermarriage, infidelity, and prejudice that threaten to splinter families in the suburban New Jersey community of his upbringing. 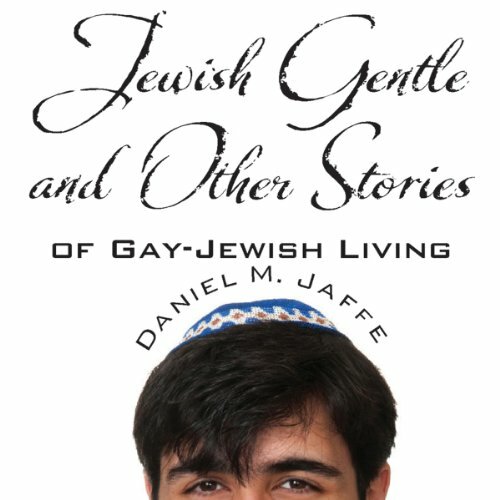 In Jewish Gentle and Other Stories of Gay-Jewish Living, Daniel M. Jaffe explores various aspects of gay-Jewish life: coming out to self and family; (re)defining one's relationship to tradition and faith; surviving child abuse and teenage sexual identity angst; experiencing the adult joys and heartbreaks of dating, of forming relationships, and of losing them; coping with HIV/AIDS; considering parenting; and dealing with old age.